Frozen yogurt comes in many wonderful flavors already, but here are a few novel ones that showcase the tastes of different countries around the world. There’s no better sign that summer’s arrived than watching the epic rollout of frozen yogurt flavors from ice creams shops, gelaterias, corner cafés, food carts, and fro-yo trucks around your city. It always starts with those delicious, but predictable staples: strawberry, mint chocolate-chip, regular chocolate, and coffee (for those who can’t decide whether they want a coffee or frozen yogurt fix). Then it gets more ambitious with mango-kiwi, salty caramel s’more, and even angel food cake flavors. Many countries have their own preferences for unusual frozen yogurt flavors, most representing the flavors and tastes of the local culture. In Australia, for example, macadamia nuts feature strongly in many fro-yo blends because the buttery nut is indigenous to that part of that world. In Canada that old favorite, maple syrup, features strongly in many flavors too. And in South America exotic fruits are big flavors in all their desserts including the frozen yogurts. It’s important to note that while summer is a time for all kinds of frozen and iced treats, there is a difference between ice cream and frozen yogurt: yes, you guessed it, fro-yo is made with yogurt not cream. Many people prefer fro-yo for this reason, since yogurt is richer in minerals and generally healthier than ice cream (though, also important to note, it’ll really never be as healthy as actual yogurt as it’s a dessert). Many dessert companies go the extra mile during summer to find the most culture representative frozen yogurt flavors for different countries across the world. Yogurtland, for example, present in the U.S., Mexico, Venezuela, Dubai and several other countries, is taking full advantage of that by launching a range of globally-inspired fro-yo flavors, reflecting the flavors of different countries and infused with local ingredients. These flavors are based on actual local fro-yo flavors in these countries around the world (so if you’re traveling there you can take your pick of the local equivalent of that type of flavor) and the list was narrowed down by the company’s global fro-yo fans. 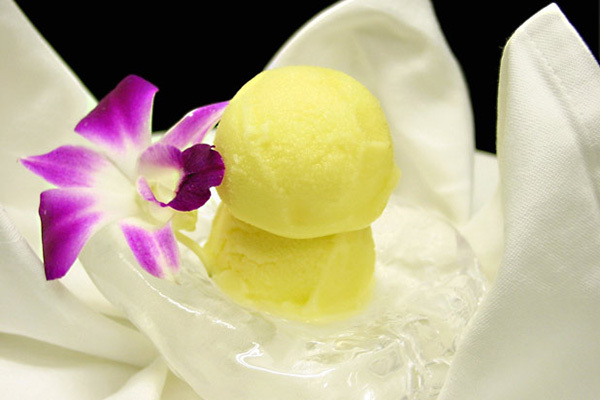 Read on to find out more about the delicious frozen yogurt flavors from around the world. 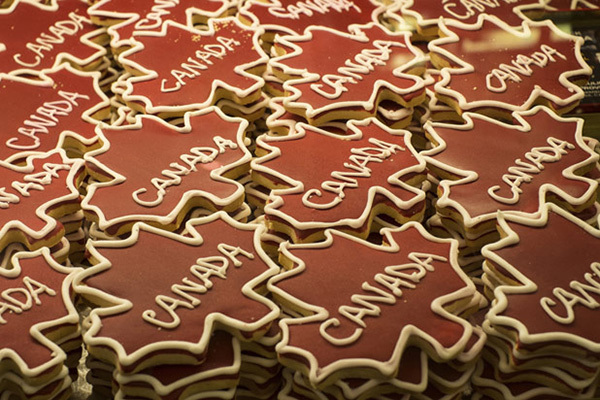 Maple is Canada’s liquid gold and this flavor blends real Canadian maple and real cookies for a sweet treat that is perfect for any time of day. Travel through Peru and you’ll be inundated with passion fruit (available in various incarnations) from stalls, vendors and restaurants across the country. Inspired by this local treasure, this flavor brings you a real taste of Peru.